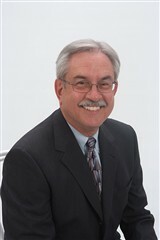 Dr. Treharne has been a practicing medical doctor for 38 years and has administered care to patients at Florida Hospital Medical Group for the past 15. Aside from his work at the health care center, Dr. Treharne is also an assistant professor of family medicine at the University of South Carolina. He advises young physicians entering the medical field to listen to their patients and to not let the science of medicine outweigh the art of listening. 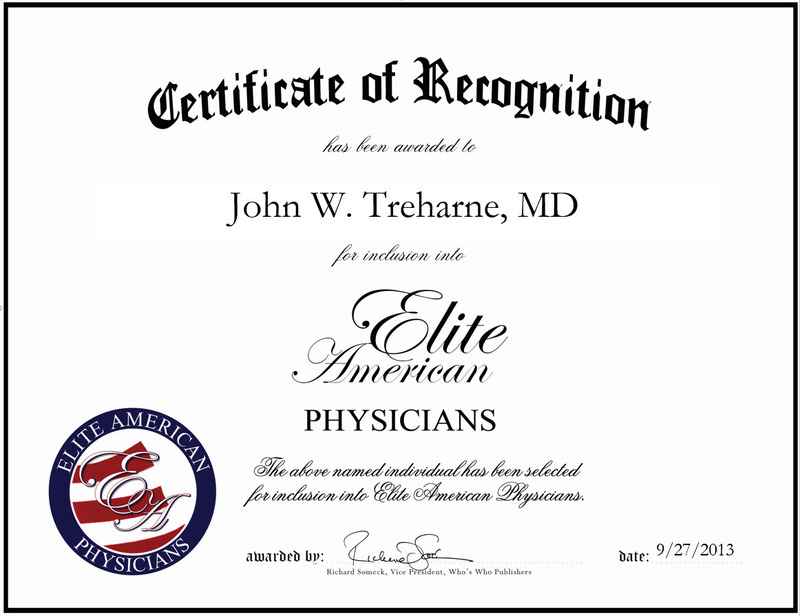 A licensed physician in the state of Florida, Dr. Treharne earned an MD at West Virginia University and a Bachelor of Arts in biology at Denison University. He completed his residency in family medicine at the Naval Regional Medical Center in Charleston, S.C., and stays abreast of changes in the field through his affiliation with the American Medical Association. Dr. Treharne attributes all the success he experienced throughout his career to his hard work, education and passion for the industry. In the near future, he intends to continue practicing medicine and providing his patients with high quality care. This entry was posted in Family Medicine and tagged general health care, licensed physician, medical administration, medical education, wellness. Bookmark the permalink.